Most people think that a massage should hurt. 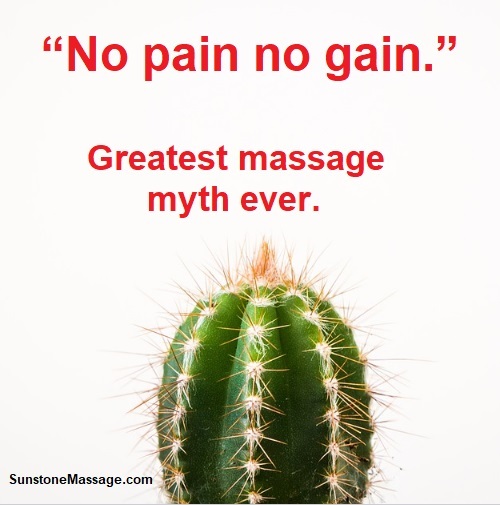 You always hear a friend say, “I got a massage and it hurt but I loved it.” You hear others say, “No pain no gain.”, which again is the greatest massage myth ever. Modern Massage Therapists who are Registered, are trained to know the difference by targeting the muscles that are causing you pain. Why would you want the Massage Therapist to cause you more pain if you are in pain. Massage treatments don’t have to hurt to be effective. 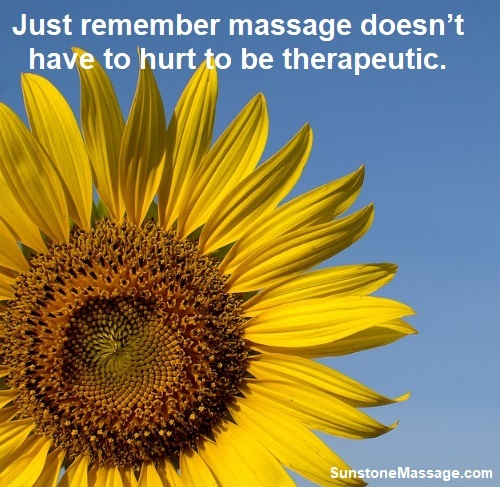 At Sunstone Registered Massage we know the difference between good pain and bad pain. And an up-to-date education is an important requirement to maintaining the title of “Registered Massage Therapist” (RMT). 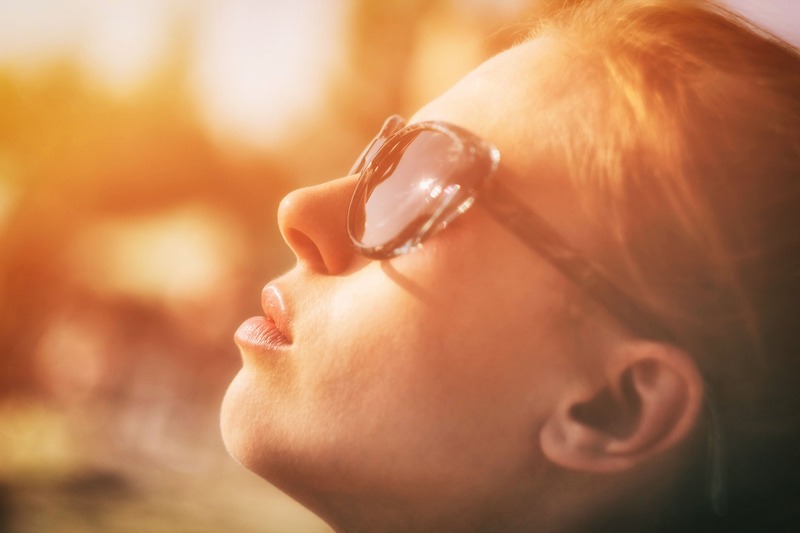 At Sunstone Registered Massage therapy, we optimize your health and well-being through muscle manipulation, acting on your nervous and circulatory systems where we provide treatment that has a therapeutic effect on the body. 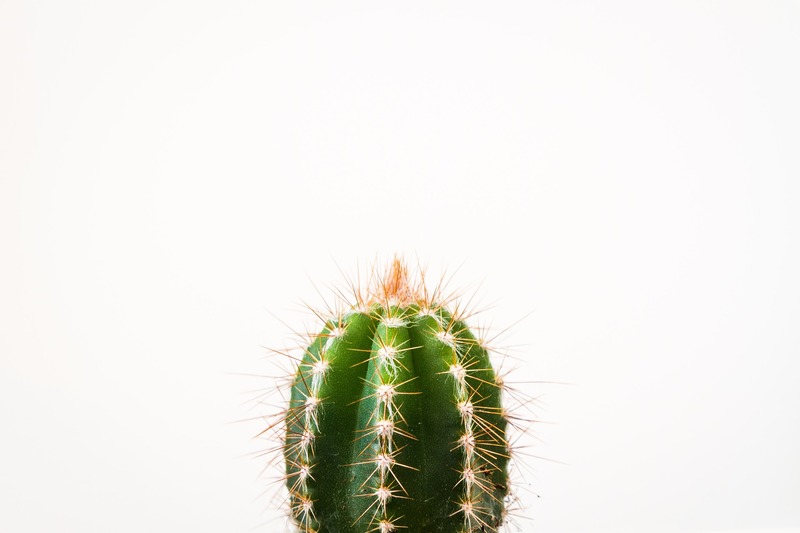 A well-trained “registered” massage therapist with experience in hands-on manipulation of the soft tissues of the body, specifically, the muscles, connective tissue, tendons, ligaments and joints can help optimize your health. A well-trained “registered” massage therapist with experience in techniques can guide you through a very beneficial massage that includes little or no discomfort. 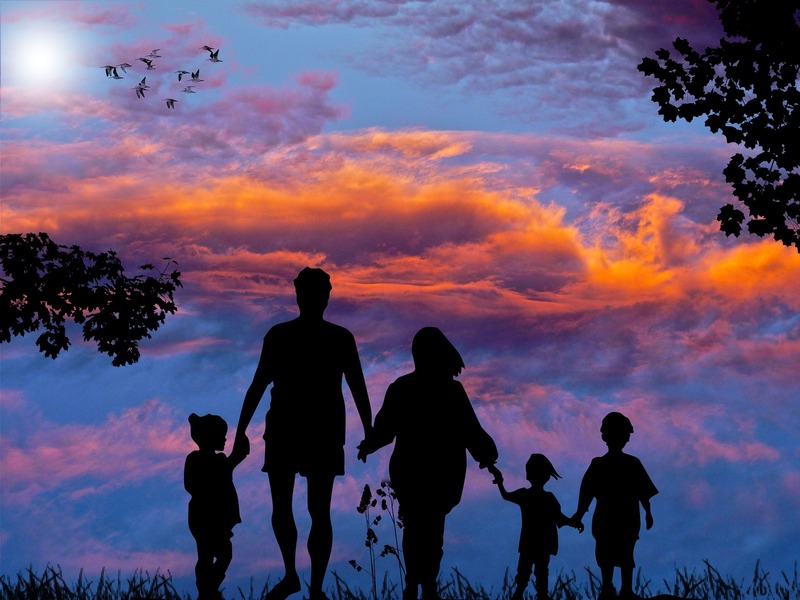 Physical functioning can be developed into basic actions and complex activities; activities considered essential for maintaining independence, and those considered discretionary that are not required for independent living, but may have an impact on quality of life. Abnormal or impaired functioning of a bodily system and pain and the effects of stress can be relieved or prevented through the use of a Registered Massage Therapist.